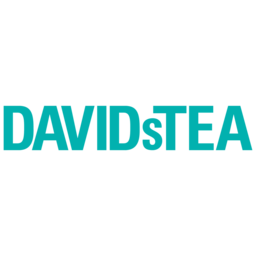 DAVIDs TEA introduces global tea innovations and traditions to North York. Our tea connoisseur will help you new tastes like our Red Velvet Cake tea, or more traditional Dragonwell and Secha Ashikubo green teas. Visit us today at CF Fairview Mall.